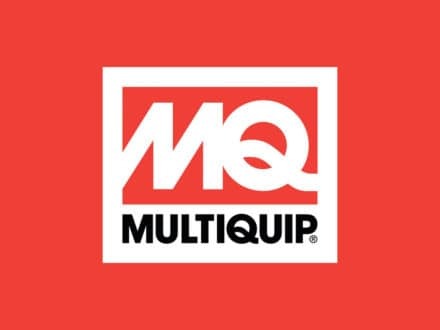 THECO, Inc. is your authorized distributor for Multiquip products and solutions. THECO, Inc. offers top-notch customer service including competitive financing options as well as a knowledgeable parts and service department. 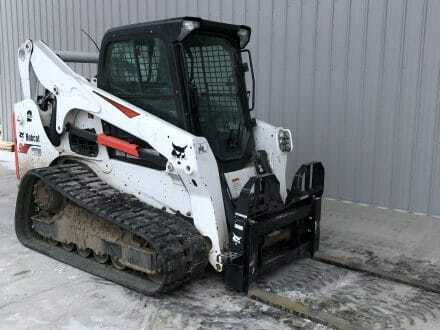 With THECO, Inc., and Multiquip, you will have everything you need to get your jobs done!